European Health Forum Gastein (EHFG), a successful event! 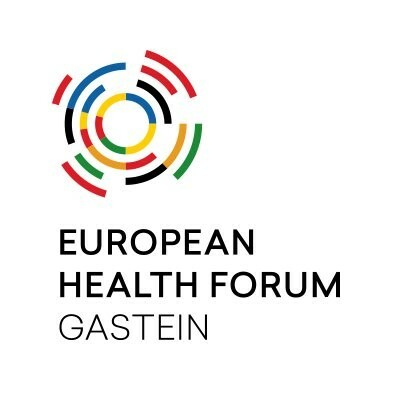 The 21st edition of the European Health Forum Gastein, an event on the Austria EU presidency calendar, concluded on the 5th of October with 600 leading health policy experts agreeing on the need to set bold political choices for health system sustainability in Europe. 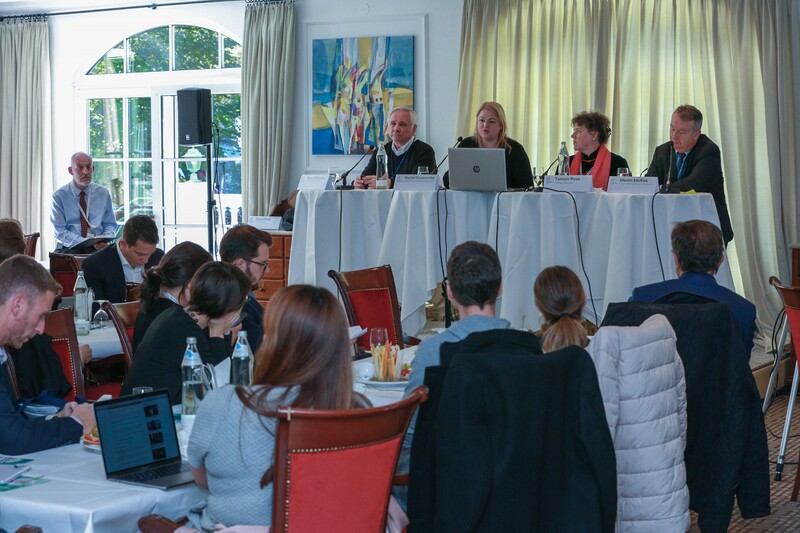 Experts acknowledged the necessity to avoid reversing the strides achieved in improving the health of Europeans and rais ed concerns about the possible impact of the 2019 European elections on Europe’s health agenda. “Health and Sustainable Development – bold political choices for Agenda 2030” was the broad theme that set the scene for forward – looking and solution – oriented discussions involving the European Commission, civil society representatives, key opinion leaders from the academic world, and private sector stakeholders from the pharmaceutical industry and beyond.